I had been watching this week’s installment of Decor it Yourself, a Threadbanger series (links shall be up…D.I.Y. is frugal, too!!!) and I came across this great blog called How About Orange. I saw and immediately knew I needed to make this cupcake recipe. I listed it below but I encourage you to check out the rest of How About Orange for other great recipes and crafty things and just plain old pretty and joy. So behold, a video of the making of these beautious cupcakes. Rob helped me tape, and you’ll see his other “contribution” as well. If you make these, let me know how you enjoyed them and if there are any changes you made to the recipe. I’ll link you in the spirit of info sharing….and who doesn’t like chocolate? OH! 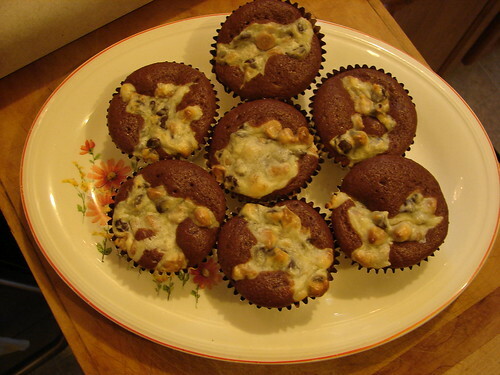 I should mention, some how I made 21 cupcakes for a recipe that called an 18 yeild….oh well….too bad, more cupcakes. In a bowl, beat cream cheese. Add sugar, egg, salt. Mix well. Fold in chips. Set aside. 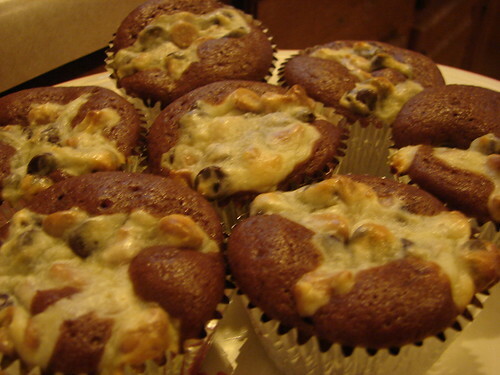 For cupcakes, combine flour, sugar, cocoa, baking soda, and salt. Add water, oil, vinegar, and vanilla. Mix well. 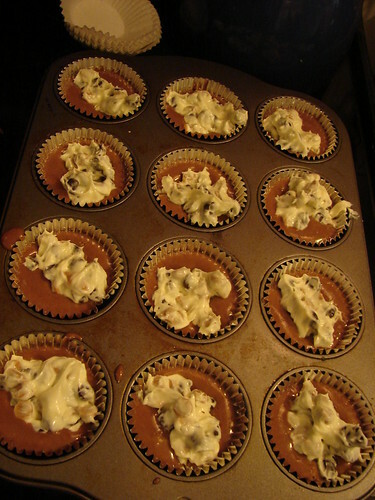 Fill paper-lined muffin cups half full with batter. Top each with 2 Tbs. 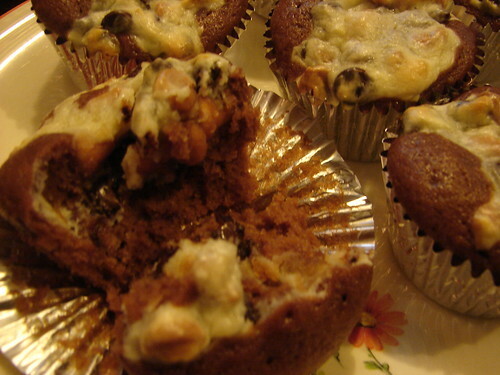 of cream cheese mixture. 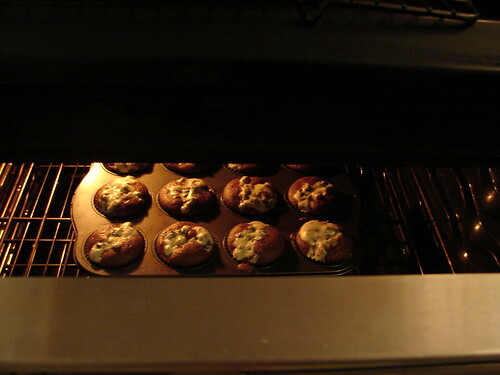 Bake at 350º for 25-30 minutes. Cool 10 minutes and remove from pan. Makes 18. Can I PLEEEEEEEEEEZE have one? Being Frugal-live more. spend less. mbt trainers on Fabulous Forum!! Are you a Pagan Homesteader? Send me a note or leave a comment if you'd like to trade links!